We have seen that for students who attend Channel School of English, complete immersion in an English school is often the natural next step. 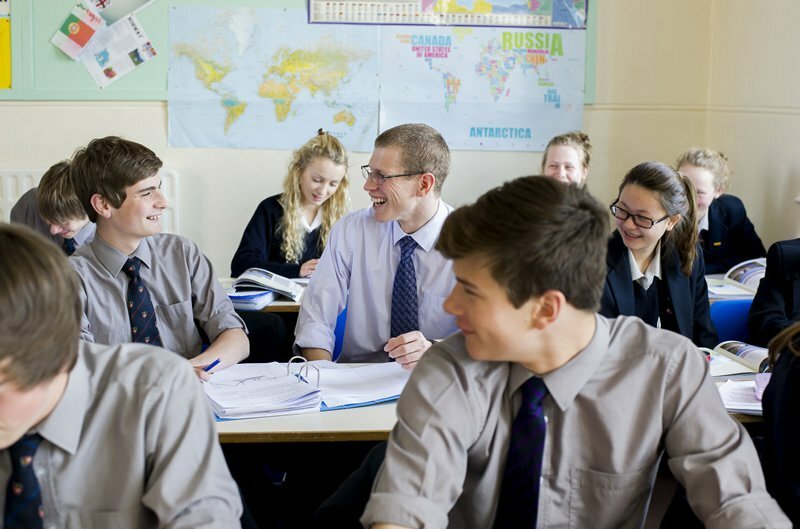 Country Cousins can arrange for students to spend a term (Autumn, Winter or Spring) or a year at a local college or secondary school in North Devon, studying subjects within the English National Curriculum. 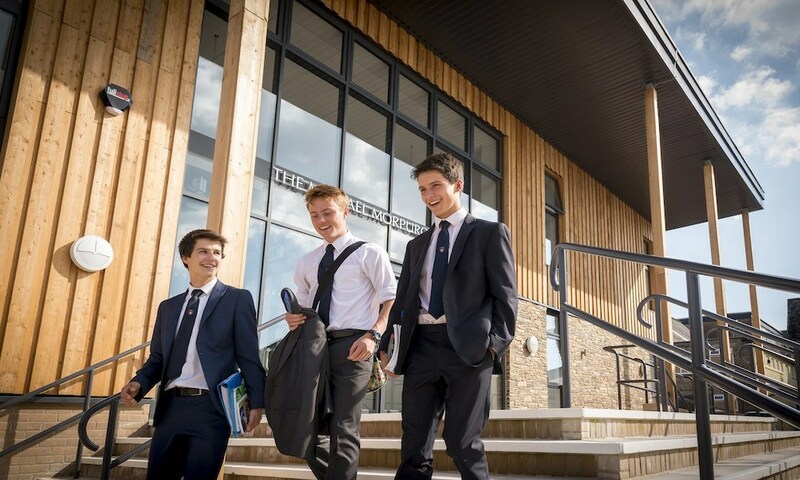 Your child will be studying subjects within the English National Curriculum, and they will benefit from boarding at the private school or staying with a host family as day students, with Country Cousins acting as guardians. This programme is available to students aged 12-16. Classes are normally from 8.50 am to 3:35 pm Monday to Friday. Prices do not include after school activities or clubs. Subject to availability during term time only. Enquiries must be made a minimum of 2 months in advance. We need to know how long the student wishes to stay, their age and their level of English prior to booking. Most schools now require a minimum stay of 4 weeks, and the places get booked up very quickly so it is important you reserve a place as soon as possible. Since this is a very personalised and tailor made programme, please contact us for more information.